Whether it’s about developing highly dynamic websites or complex web applications, our full-stack PHP developers are specialized in catering to the varied requirements of startups, SMEs, and large scale organizations. Credencys has developed and delivered 100+ PHP projects successfully for startups, SMEs and large scale organizations using the PHP technology. We have a team of skilled PHP developers who go extra miles to deliver the right solutions that address your specific business challenges rather than just writing code. Using PHP based CMS, frameworks, and architecture, we develop multifaceted web applications for different industry verticals. Our PHP developers have extensive knowledge of the latest PHP versions and tech stack to build futuristic web apps. To enable organizations with stable solutions, we apply different software testings (manual & automated) and keep analyzing the performance of the apps till the time of deployment. We keep businesses competitive with the changing market trends and relevant to ever-changing customer expectations by offering a full range of maintenance services. Our PHP professionals work with the latest technologies, frameworks, and versions of PHP to build futuristic web solutions. During a decade long journey, we developed custom PHP solutions for different businesses and industries as per their specific requirements. Leverage flexibility to choose & change a hiring model as per your varying project needs. You can send change requests any time during development. We manage user stories, grooming, sprints, and progress of your project in AgileFirst, a collaborative project management tool. 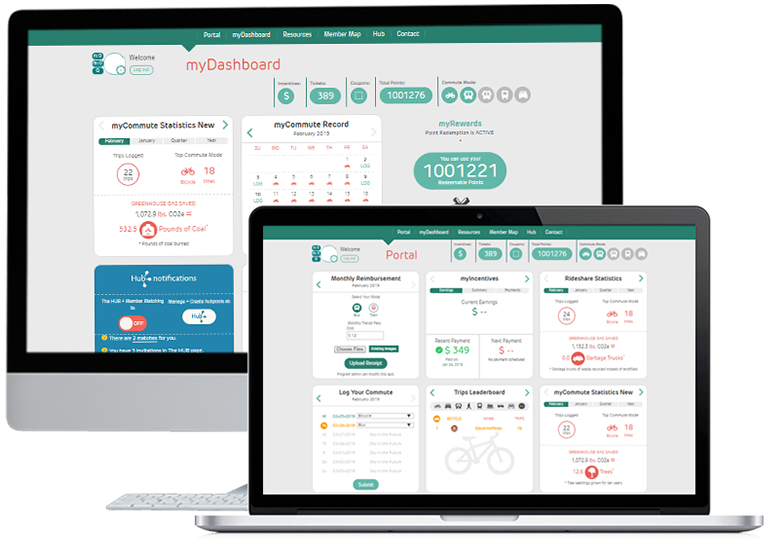 Our dedicated PHP developers provide all the minute detail of your project through daily and weekly reporting. To secure websites or web applications from malicious attacks and vulnerabilities, we write code with strong architecture. 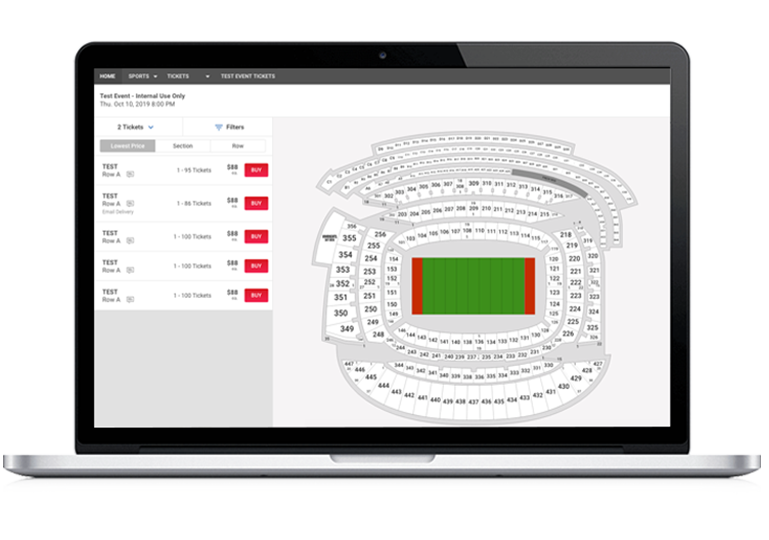 One of the leading online sports tickets marketplace from USA who sells reservations for the different sports to the fans at face value. They wanted to develop a PHP based website where they manage the ticket and seat reservations of different stadiums for their fans from the website. 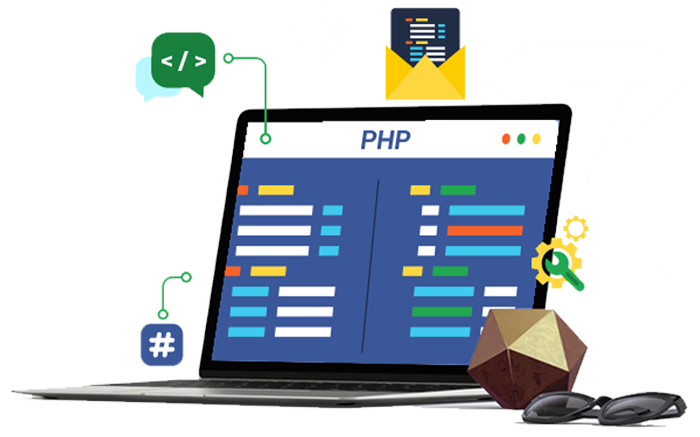 Expert PHP developers offer custom web application development using the latest frameworks and open platforms of the technology. Leverage our proven experience of developing enterprise-class web apps using PHP based highly scalable front-end and back-end. Using the latest PHP tech stack, we develop corporate websites with a high level of security and robust performance. We build complex and high performing web applications for varied industry domains by offering PHP and MYSQL development. We develop custom modules to extend PHP functionality for a very specific usage to address the tailored requirements of your project. We migrate your existing websites or web applications to the PHP platform that are developed in .NET, Java, Python, or others. 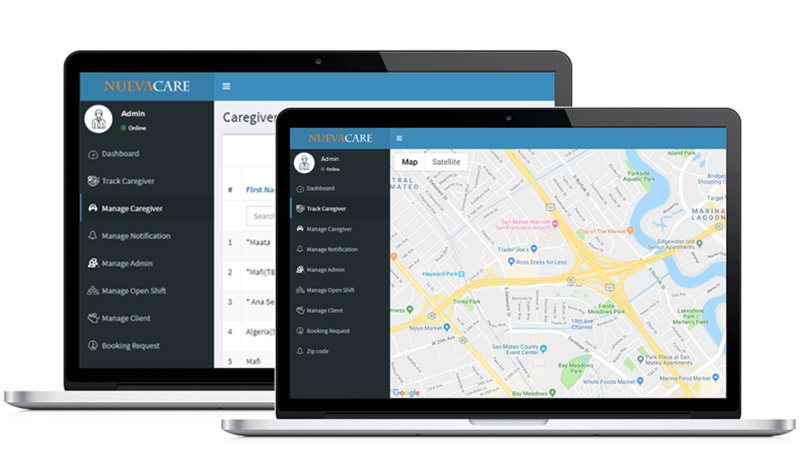 We have experience of integrating internal, private and public APIs and third-party services to deliver the seamless user experience. To enable you with the advanced offerings of PHP, we keep upgrading your website and web app to make it compatible with the latest versions. Offering PHP support and maintenance, we continuously enhance your web solutions in terms of features, functions, and performance. Our skilled PHP developers excel in developing CMS applications, e-commerce solutions, portal development, and mobile web services. Whether you want to build dynamic websites or enterprise-class web apps, we offer you three options to choose from to hire full stack PHP developers. Pick the most suitable option as per your project needs and budget. 01 How do I coordinate with my hired developer? You can coordinate with hired developers through your best suitable communication channel from chat, emails, calls, and Skype. 02 What actions will you take if I am not satisfied with the performance of the developer? We will replace the resource for you as soon as possible if there is performance issue form developer’s end. 03 I am a CTO and want to set up an offshore development center with a team of PHP developers. Do you provide that facility? Of course! You can set up an offshore development center by picking “Offshore development Center” engagement model. You have full freedom to select PHP developers by evaluating their resumes, technical experience, and experience. You can directly coordinate with your team to assign tasks and discuss sprints. We help you save the cost of IT infrastructure setup by allowing you to use our well-equipped IT infrastructure. 04 Can I contact you during my time zone? Yes. Just inform the team in advance when you want to contact so we can schedule the time accordingly. 05 How will you protect my idea? We sign Non-Disclosure Agreement (NDA) to ensure the safety and protection of your ideas, intellectual property, and important data.